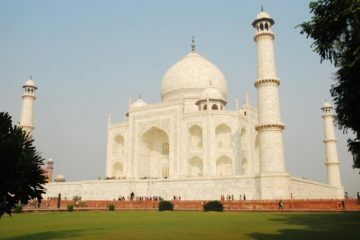 This Agra Overnight Tour by car package is specially crafted for foreign sightseers, who want to explore the Mighty Taj Mahal and other Agra city Local sightseeing from Delhi in 2 days, staying relaxed. 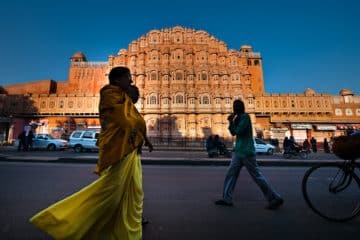 This Agra overnight trip from Delhi will take you to complete heritage of Agra including a deserted city “Fatehpur Sikri” also known as UNESCO, S ghost city which is 40Kms away from Agra city.this package includes everything that traveller needs, 2-day trip to Agra from Delhi in AC car with a private guide who provides you essential historical & cultural knowledge about Mughlai Agra city. 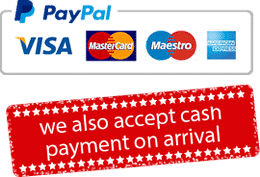 Payment Options – Cash on Arrival / Pay us through PayPal. Easy Cancellation – Cancel up to 1 Day in advance for a full refund. Take a 2-day trip to Agra from Delhi with Hotel Accommodation. Visit Agra Fort Built by Akbar The Great. Explore Fatehpur Sikri ( Ghost Town ). Private transportation from Delhi to Agra and return back to Delhi. Full Sightseeing by car in the Agra City. Express Entrance Tickets of all the monuments. Accommodation for 1-Night with breakfast in Agra. Tips / Gratuities to Driver & Guide. Note: Please mention what type of accommodation you preferred (5 Star / 3 Star / Budget category), before booking the tour. Overnight Agra Tour will start in the morning around 08:00 AM / 09:00 AM. Our Driver will come to Lift you from the Airport/hotel in Delhi. Proceed to Agra. This will take around 3 hrs to reach Agra from Delhi through Yamuna Expressway. When you arrive Agra city, check-in to the hotel. Your tour guide will meet you at the same time in the Hotel lobby waiting for you. Later after having lunch Visit Agra Fort, Etimad-Ud-Daulah and Mehtab Bagh. After the sightseeing come back to the hotel and spend an evening in leisure. Overnight stay at the hotel. 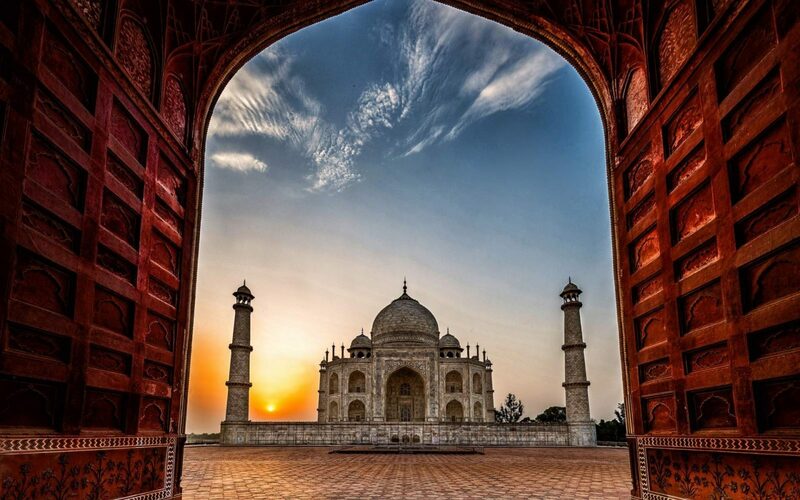 Explore Sunrise view at Taj Mahal and drive back to Delhi. 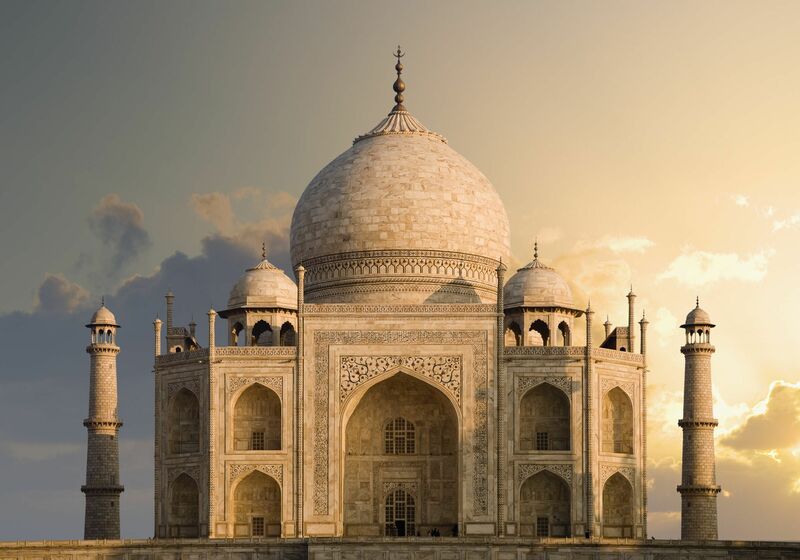 At 6 am, you will be lifted up from your hotel to visit Taj Mahal during sunrise to see the exquisite beauty of India’s most famous monument and come back to the hotel. After breakfast and check-out from the hotel. 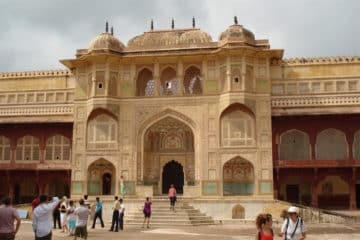 Enjoy an excursion to Fatehpur Sikri, a perfectly preserved red stone, which was the alienated capital of Mughal emperor Akbar the Great, built in 1569 A.D. It is also known as “Ghost City”. Later drive back to Delhi with a beautiful memory from Agra city.